is one of very few things in the universe that never change. No matter where in space or time you are, that iconic, 99 cent can will AlwayZ be as close as the next gas station. is a YouTube miniseries that gives a sci-fi nod to "Always Sunny" with Adult Swim style humor. 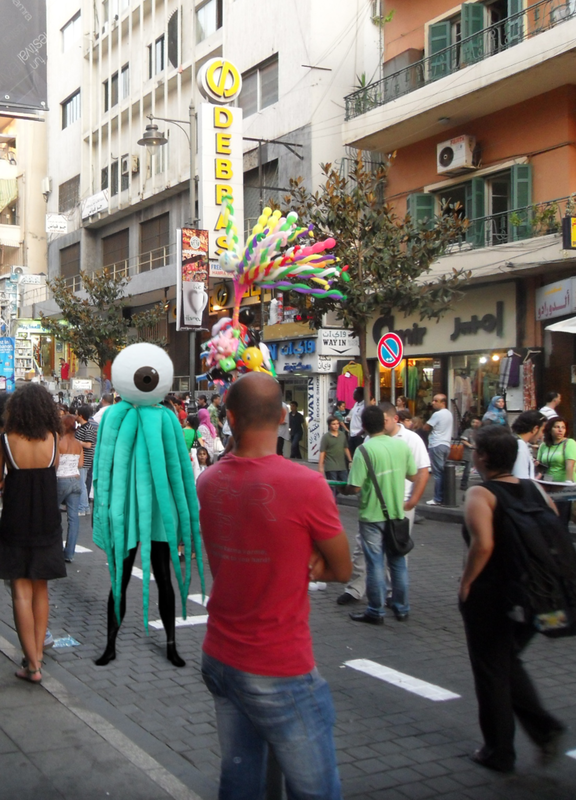 Proof of concept. 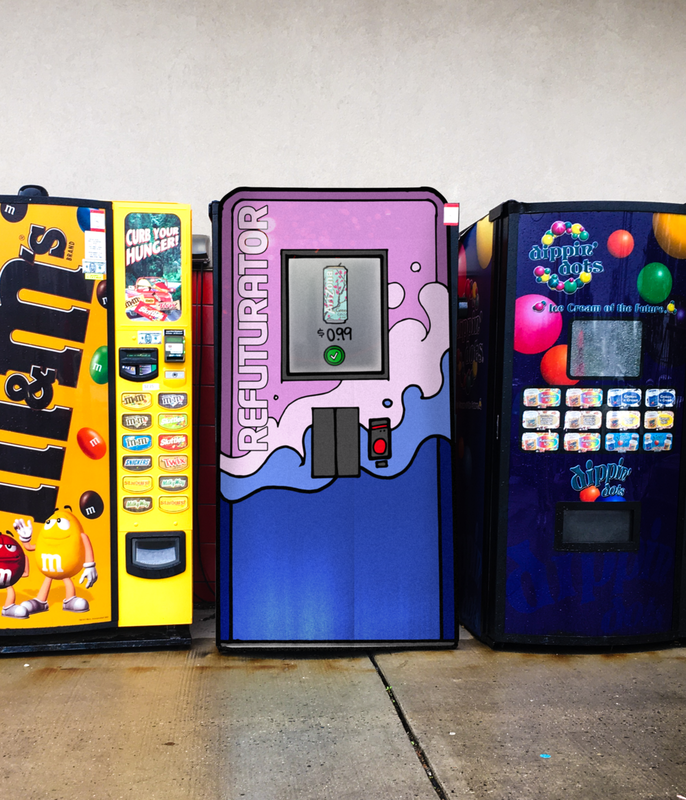 The Refuturator vending machine depicted will by used for out-of-home. Written, art directed, and animated by Rahul Noronha. Voice acting by Rahul Noronha and Evian Zhou. has AriZona available for 99 cents, but alien drinks require alien currency (below) handed out at special events. 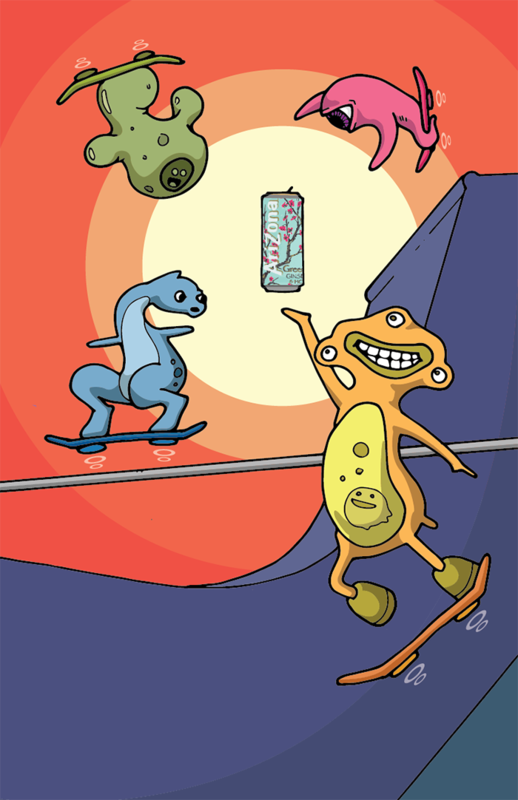 and score alien currency to use on limited edition drinks at the Refuturator! Concept by Rahul Noronha, Jesse Simon, and Miles Johnson. Art direction and design by Rahul Noronha. Copy by Rahul Noronha, Jesse, Simon, and Miles Johnson.